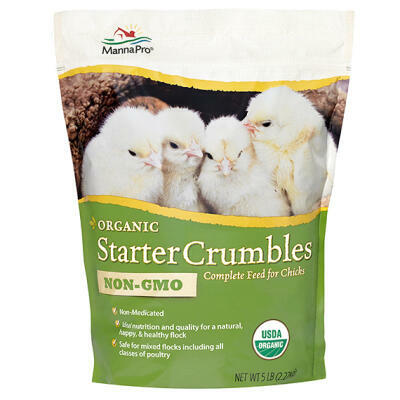 Manna Pro Medicated Chick Starter is formulated for the development of active immunity to coccidiosis, increased rate of weight gain and the crumbles are fortified with vitamins and minerals for healthy growth and sound development in chicks up to 8 weeks of age. 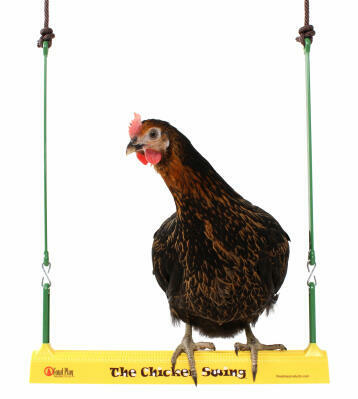 Manna Pro Chick Stick Hanging Treat is a fun, nutritious treat for young poultry and is perfect for baby chicks. 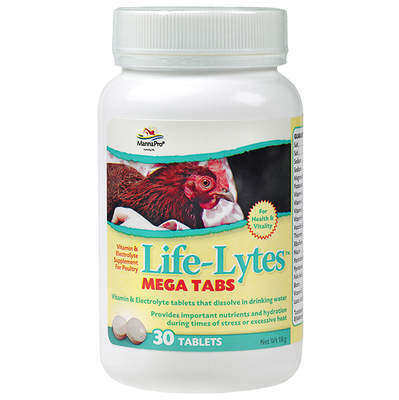 The nutritious treat includes peanuts, flax seed, beef tallow, cinnamon, crab meal and dried cranberries.